Music-Man Turned into Rabbit-Man, LOL! New MV "Mei" is So f...... HOT!!! I Got Killed by a Picture! I now understand why the song "Need Someone by Yourside" is favorite to many fans. The lyric is about loneliness, so I guess fans really relate the whole meaning of the song with Leehom's life. I have mentioned here that this song is my least fave song in Leehom's new album. However, Leehom loves it so much that he decided to do something extraordinary in the MV! 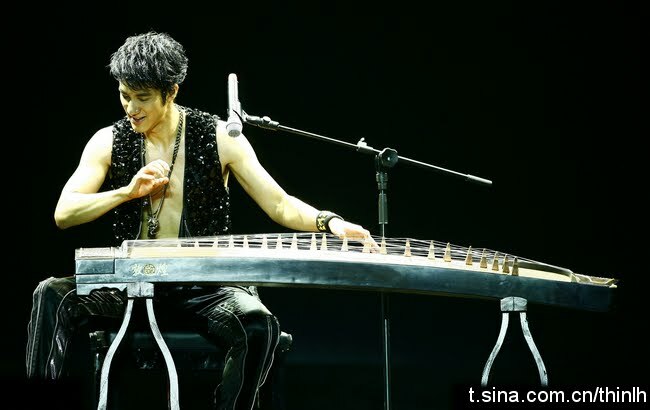 When I said Leehom and extraordinary... would you ever think of "S-E-X"? Well, I believe most of Leehom fans didn't think that far beyond. Leehom's image for all these 15 years of his music career is a "sweetheart". No scandalous gossip except for that "gay" and "ShuQi" rumors which no media can ever show any proofs. Not sure whether he is every girls's desire of a boyfriend, but I bet with all of my money in my wallet (hahaah) that he is every mothers' dream of a son-in-law. Then this MV is out today! It's only 2 mnts, but has turned my whole world upside down. 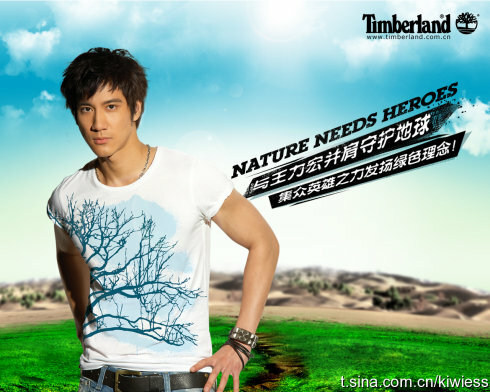 Leehom.. in my eyes, has transformed himself to "the object of my fantasy". LOL! Still a bit skinny but he definitely looks so mature, manly and HOT!! Aaaand, I got these pictures which are not in the 2 mnts clip. I guess they will be in a full version of the MV that is sold together with a commemorate edition of the 18 Martial Arts album. To buy, visit YESASIA. uh-oh ... where am I? who am I? what am I? I'm burning... I need the fire fighters!! Can't wait for the complete MV, I love the song so much! Wait.... wait... do you really think I call those pictures HOT? 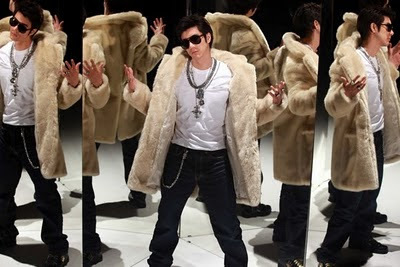 Leehom in nice white suit, Leehom with sun-glasses and weird fur coat, Leehom in front of piano ... are those what I call HOT? LOL!! of course he's hot.. he's looking hot in every possible and impossible way to me... but those are not the ones I call HOT. What I meant is the MV. I have the pleasure of capturing the images of the 90' MV of "Mei" and .. won't you all agree that .. the MV is HOT???? The girl is not too pretty ... *oops* sorry no offense, but I got this idea that actually Leehom intentionally picked "not too pretty" girls for his HOT MV. He seldom does hot scenes with his MV female co-stars. Other MVs are romantic and the female co-stars are all so pretty.. Shangrila, Heartbeat, Forever Love.. all are pretty, including Shu Qi in First Morning MV. I notice so far only "Kiss Goodbye" and this new song "Mei" where he did some hot scenes. In "Kiss Goodbye" MV, he had to kiss the girl and I read that he personally picked his own co-star for the MV. Second is this "Mei". I wonder if he also chose himself. Whatever. That girl was just so lucky to get Leehom laid his hands on her. LOL!!!! This picture is killing me. It's making me dizzy, giving me a heart attack, causing a strange feeling inside my stomach, a drying mouth... lost all the saliva for drolling over his beautiful face... I can't eat because my jaw has just dropped, I have a problem to blink my eyes while staring at it and some other symptoms that literally CAN kill me. I wish I knew who took the picture, I want to thank him/her for "torturing" me. Original article by Aura, Interview by Justin Lin, Photography by Tommy, Translated by heyyaa! Fifteen is the number of years it takes for whiskey to mature and age to perfection. For Asian American c-pop singer Leehom Wang, fifteen years has had little effect on his good looks as time has left virtually no trace on his almost perfect complexion. The shy and sunny smile from his youth can still be found on him. Only through his eyes might traces of his real age show through – the stare of someone who is a mature veteran in his industry and is comfortable with its intricacies. But beyond that, one can still see the passion that glows continuously from his eyes, with the same intensity as fifteen years ago. 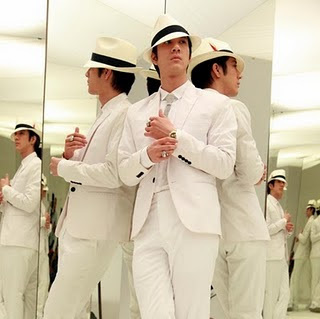 When people hear “Leehom Wang”, they often conjure up positive adjectives such as “clean”, “comfortable”, or “ideal idol”. However, “film director”, a heavy duty artistic profession that usually requires a dose of rebelliousness, seems to have little or no connection with Leehom. 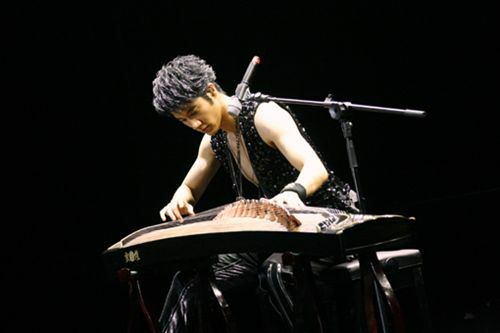 Nevertheless, in the Summer of 2010, Leehom will be making the rounds with media interviews and attending film festivals as a real film director. Not only will he debut as the director for the movie “Love in Disguise”, but he will also star in the movie as the male lead. “Love in Disguise” was not Leehom’s first foray into directing. Years earlier, Lehom had already started directing his own music videos [i.e. “In the Depths of Bamboo Forest”, or his latest music video "Firewood, Rice, Oil, Salt, Sauce, Vinegar, Tea", shown below]. After debuting on the silver screen as a film actor, in Ang Lee’s “Lust, Caution”, Lee was intrigued and although unplanned he made his first steps toward becoming a film director. 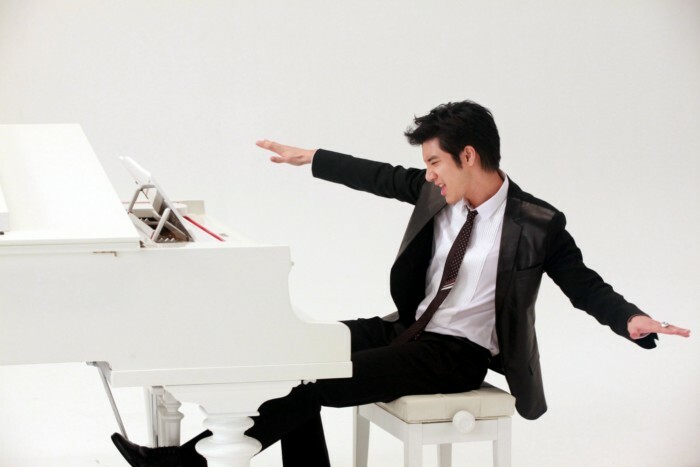 With an astrological sign of Taurus, Leehom exhibits the quality of his sign: steadiness and great emotional control. In a gentle and resolute manner, he told us the reason why he chose to become a director. His way of thinking is unobtrusive, and yet it contains a great imploding power – perhaps, this comes from the experience Leehom accumulated over the years. “Love in Disguise” is a movie that allows viewers to explore the witty and comedic side of Leehom. Not only was he the film director, he also wrote the screenplay and acted as the lead. This metro romantic comedy has many funny jokes and it also mixed in some real life experiences of Leehom’s. Even though he is the film director, Leehom stressed that the shooting atmosphere was cheerful and funny, due to the fact that it was a romantic comedy. Supporting cast and comedian Chen Han Dian often imitated him during the shoot. Of course, filmmaking has always been a difficult business, regardless of the atmosphere. There was a time when almost everyone in the crew caught a cold, and yet everyone soldiered on to finish the movie. This is Leehom Wang’s first attempt at directing and acting in the same film. This time around, there is a great contrast between his performance on the more serious movies such as “Lust, Caution” or “Little Big Soldier”. So, which character is the real him? In reality, none of them are. As Leehom likes to explore new stuff all the time, we believe viewers will be anticipating a surprising new “him” in his next project. 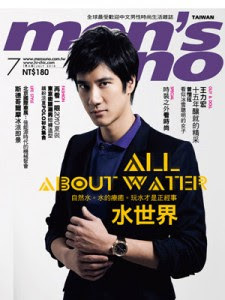 Thirteen years ago, on the first issue of men’s uno magazine: At the time, Leehom was only in the public eye for two years. With a fresh young image, he was presented on this new and unknown magazine. Within these thirteen years, he reappeared on men’s uno for around eight to nine times. 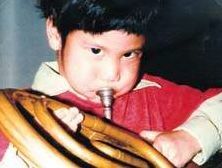 The youthful, innocent look is no longer there, instead, a mature Leehom has also slowly changed his image from “ideal idol” to a multidirectional creative intellect. Perhaps in our minds, he is still the boy with a sunshine smile. But who would have thought… he has already been in the entertainment circle for fifthteen years. 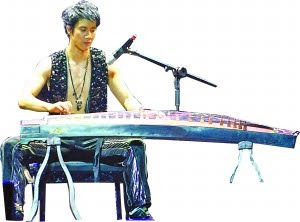 Continually trying new things, Leehom always amazes his fans with his latest creations. And perhaps it’s part of his personality, he loves to try out new things , such as learning new musical instruments, different languages, and even Khoomi singing (Mongolian throat singing). He doesn’t want to be sold and presented as merely a product, and hopes others will take note of his art. He never sets a limit on his performance in different areas. From his debut fifteen years ago, he has grown into a respected and successful entertainer, but at the same time he wishes to become more like his idol entertainer Prince, or a director such as Stanley Kubrick, who seemed to be perpetually inspired, constantly producing multi-dimentional pieces. This year, Leehom enters a new phase of his life as a film director. Not only can he direct a story, he also keeps adding new elements and new colors to his own life. I believe that he is not just a good singer and a good actor, but also a naturally good director. Full Chinese article is published on Taiwan Mens Uno Magazine, Issue 131. Article is published electronically on udn.com on July 12th, 2010. 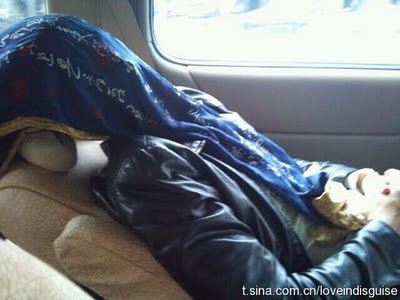 Coca Cola can definitely make Leehom drunk.. LOL!! hope he has all the strength and health to do all of those and gets 1 month break afterwards. I need him to be chubby again.. LOL! No wonder he said that many times he forgot in which city he woke up in the morning.. ummm.. not always in the morning I guess. I bet he stayed awake till almost dawn, and woke up at noon. 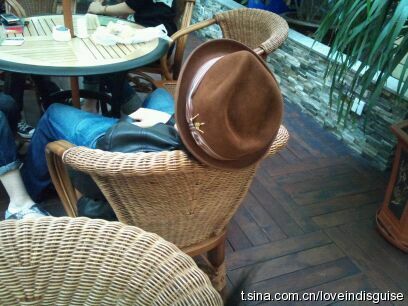 But from recent article, I found out that actually Leehom can easily fall asleep in less than 3 minutes ... anywhere! on the last picture: "Thank You, Leekai .... "
Leehom answered fan's question in an event in Singapore (Brand Anniversary) that "LOVE WHAT YOU DO" was the thing that has kept him motivated. 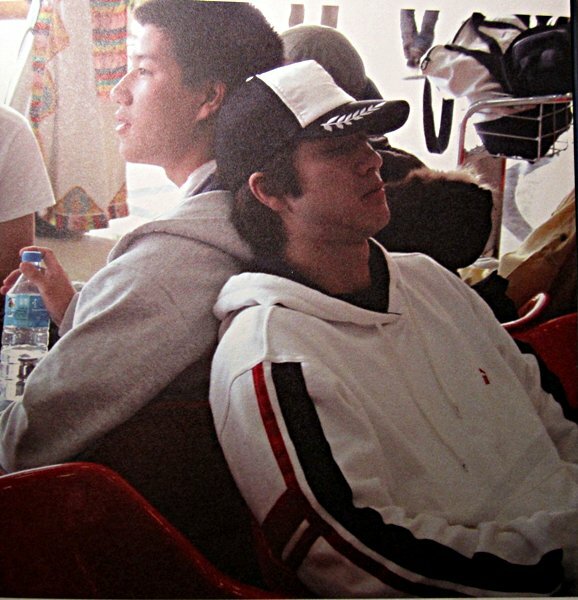 His brother Leekai said, he'd be happy if he can have half passion of what Leehom has toward his music.. Love and Passion to what we do, to our work, to our job.. will give us strength to persistently give the best and Love and Passion will also make us happy during rough times. I believe him. I have even downloaded 170MB of MusicMan ChongQing concert that turned out to be useless. Very bad quality .. but at least I can watch him playing Guqin live! I need to find Leehom, can somebody help me?? The concept of "Change Me" album in 2007, although not my fave album, was indeed a great one. It's about starting to do something with yourself if you want to change the world. A small change will and can change the world. Since then, Leehom has been constantly talking about how to protect the environment in any possible way.